Instagram: it’s full of images of fantastic destinations, incredible views, and an opportunity to waste time. 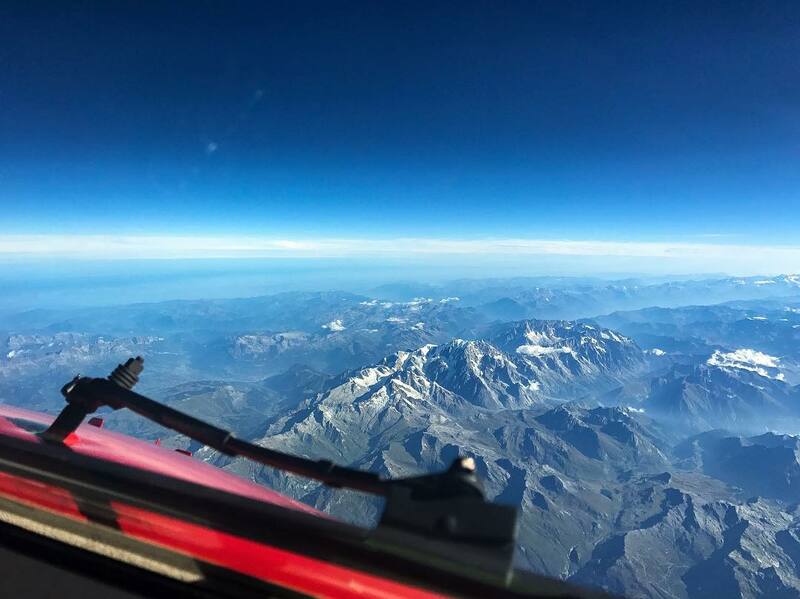 Dozens of commercial pilots are posting their trips, but a special group of pilots on Instagram has gained prominence, sharing their travels and career journey. They just happen to be female. A number of pilots use Instagram to tell their story, inspire others, and have fun while doing it. While you wait for the chance to fly with them or spot them on your travels, here are nine female pilots on Instagram to follow now. Eva arrives at JFK, after flying in a Boeing 747-8 Freighter. Image via @flywitheva. 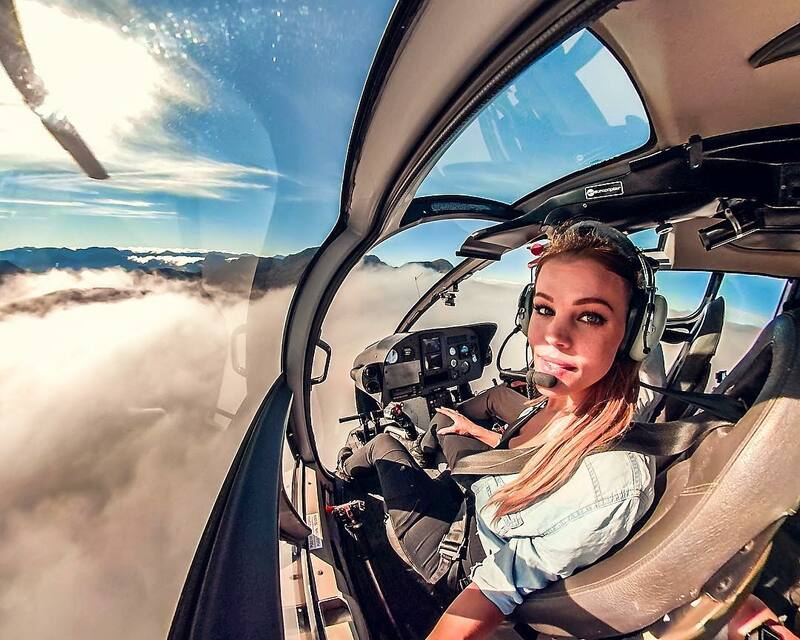 Eva Claire is a 32-year-old Dutch pilot currently flying big metal in Hong Kong. 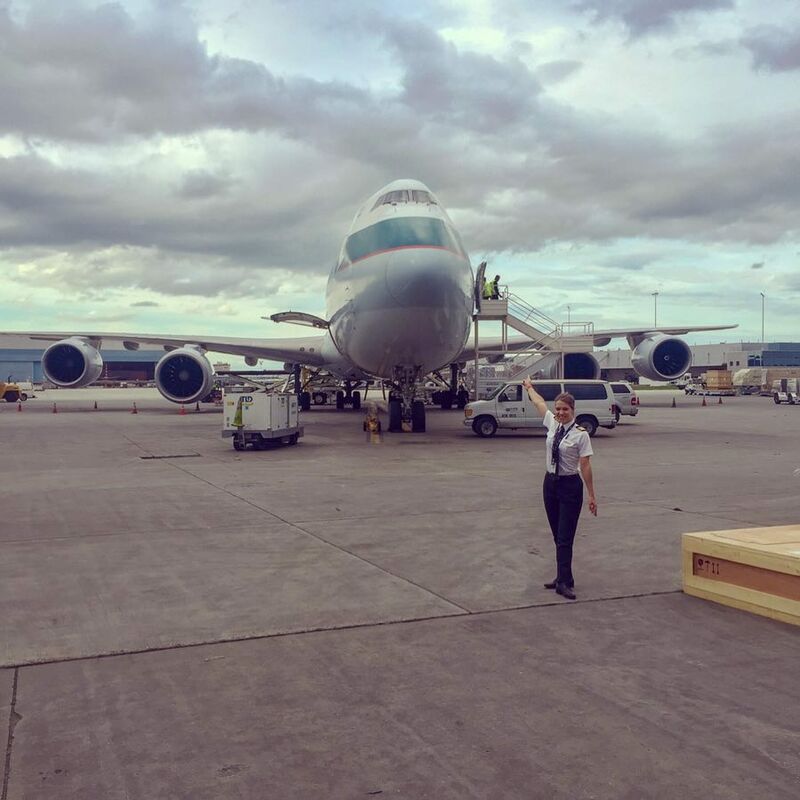 That’s right: she flies the Boeing 747 as first officer with a cargo operator. It’s a recent move for her; she previously flew Boeing 737s around Europe with Ryanair for three years. However, the Queen of the Skies and long-haul flying proved irresistible. “The 747 is an icon and a favorite aircraft to many people. I love flying it, I love how powerful she is, and—despite her size—how well she handles. I am very proud to be a 747 pilot,” she said. Her account has a substantial following, with 100,000-plus followers. “I feel that you cannot ‘become what you can not see’. 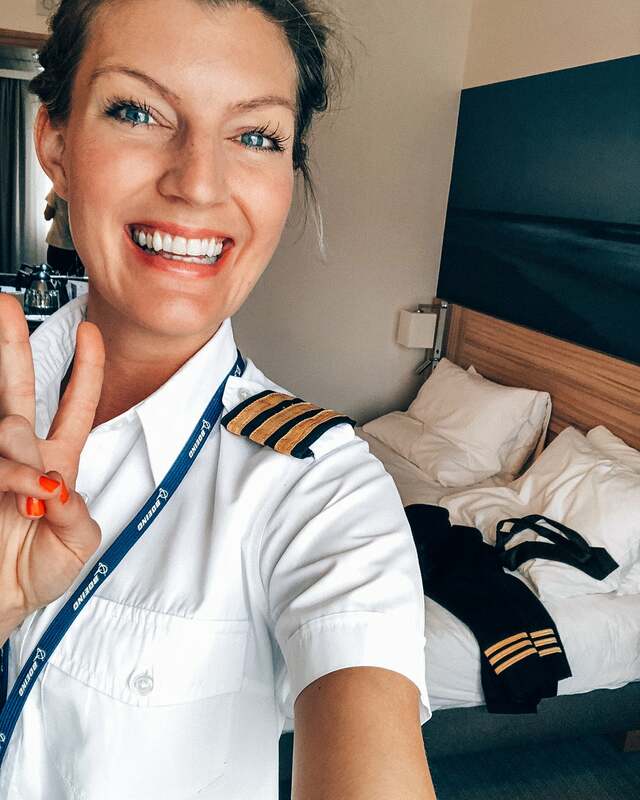 We as female pilots on Instagram can be positive role models for the younger generation. We can show them that they can do this too and that through hard work they can make your dreams come true,” Claire said. 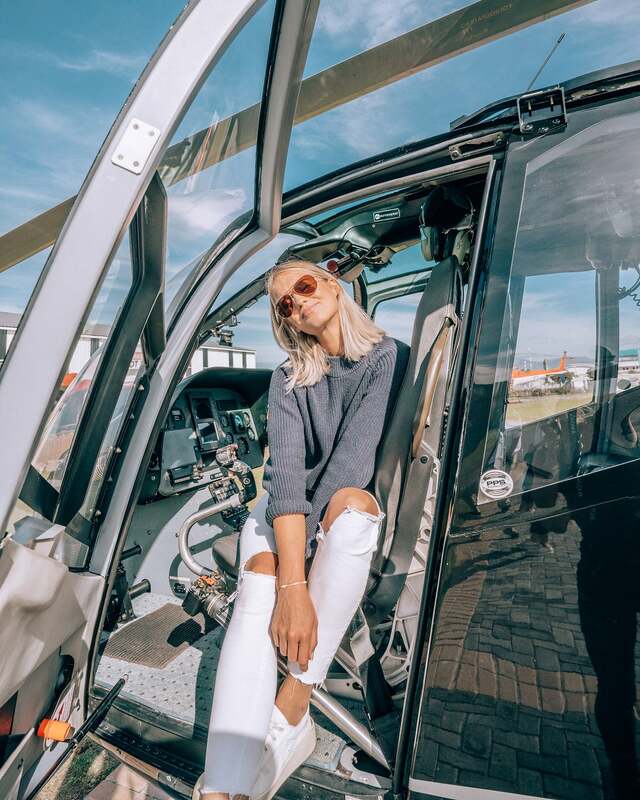 A trio of pilots with 1 million-plus total followers, the self-described Swedish Flight Mafia is one the most influential collection of aviation-related Instagram accounts. Malin Rydqvist, Maria Fagerström and Maria Pettersson seem to hang out, fly all manner of aircraft, and venture around the world together. So popular are these ladies, they are sponsored by the likes of GoPro and Phillips. Take a deep dive as Maria the Pilot flies a Tigermoth or answers follower questions about aviation in her FAQ. (There’s also a fair amount of personal style: it’s a lifestyle platform after all.) Good stuff. 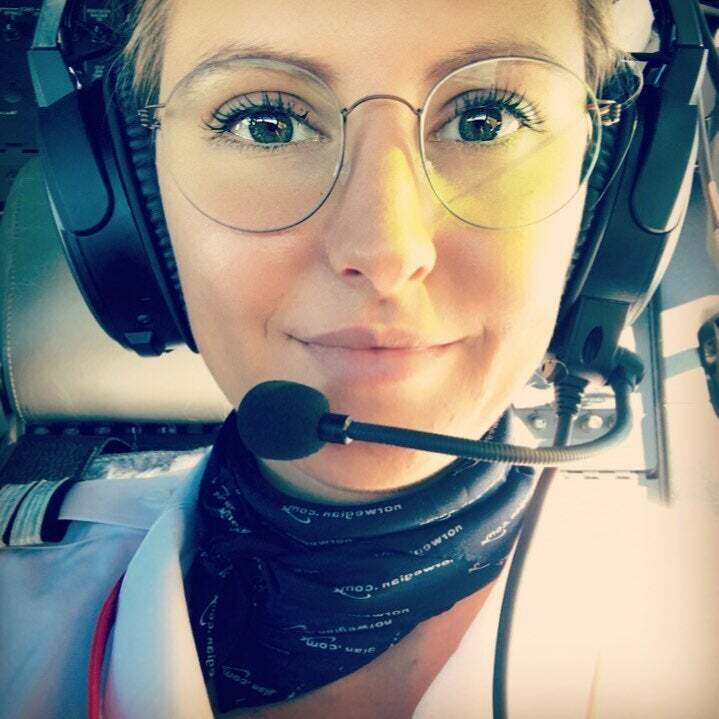 Maria the Pilot, stylishly flying around Europe for work and fun. Image via @mariathepilot. “We are all very fortunate growing up in a country [Sweden] where you are never limited by gender and with a belief that whatever a man can do a woman can do,” said Malin. “Flying a fighter jet together or skydiving or skiing on a glacier, it gives me so much joy and excitement. When I go travel, I like to find some adrenaline-pumping activity,” said Maria Fagerström. “When I go back home and back to work flying, that’s my calm space. It’s my zen. That’s where I feel the most at home and regain all my energy for my next adventure,” she said. Meet Norwegian pilot Helen Van Dam. Helen van Dam flies the Boeing 737 as a first officer with Norwegian. 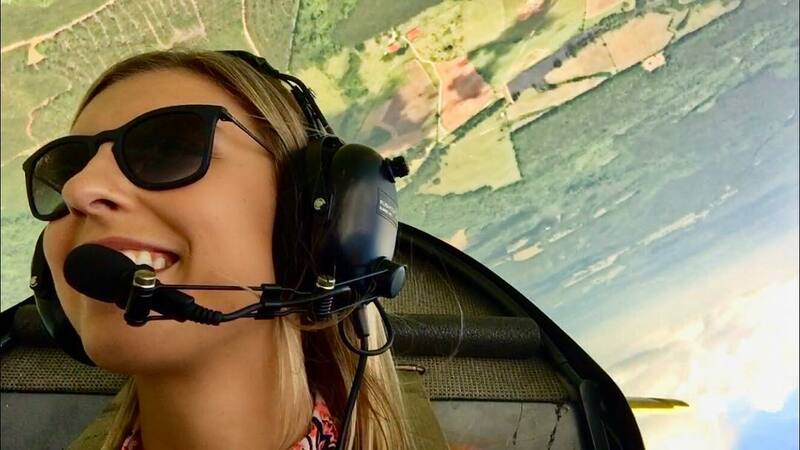 The Dutch pilot joined Instagram when she moved away from home “so that my friends and family could see what I was up to,” she said. Van Dam loves finding northern Norway destinations on her routes, she said, but likes flying to German destinations because of the quick flying time. She has around 1,500 hours now in the 737. @schmiiindy, inverted and pleased about it. Image via @schmiiindy. “Instagram shows how fun and exciting aviation can be. I think it’s important to show that careers in aviation are a real option, not just ‘the dream,'” she said. Mindy is so passionate about aviation her wedding featured photos in front of C-47 warbirds. (Check them out in her feed.) “Not a day goes by where we don’t talk about airplanes,” she said, explaining that her husband is an air traffic controller at Atlanta Center. Contact @schmiiindy directly when you need a Bonanza or Cessna. Image via @schmiiindy. Meet @pilotshanelly. Image via pilotshanelly. 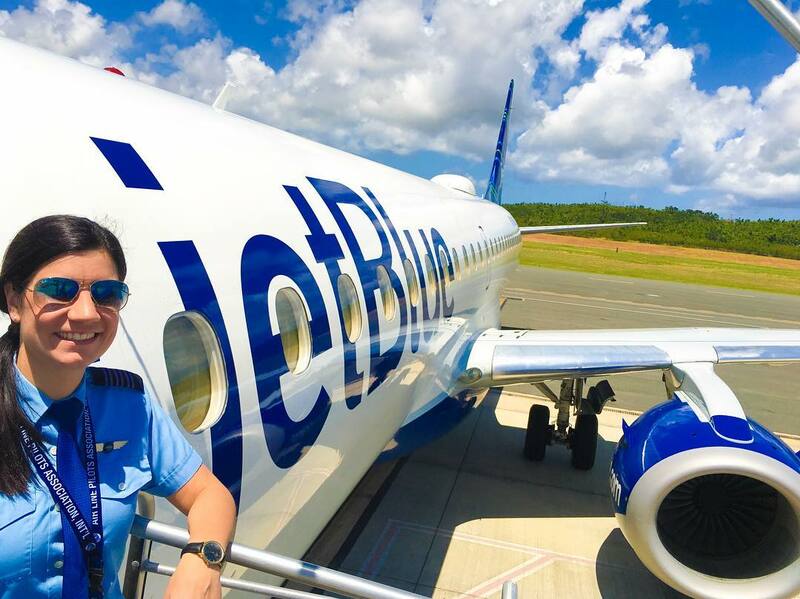 Shannon Pereira flies the E190 for JetBlue, having racked up more than 8,000 flying hours. Originally from Pittsburgh, she comes from a good aviation pedigree. Her father was a captain with US Air. However, Pereira got in the skies on her own accord. Her feed features her travels throughout the Caribbean, plenty of aviation, dancing (!) and lots of pups, too. “I just tell my story and hope people enjoy it. I could have never imagined the circle of friends I would gain from social media. It’s been incredible,” said the Boston-based pilot. “I love how popular some of our female pilots have become. 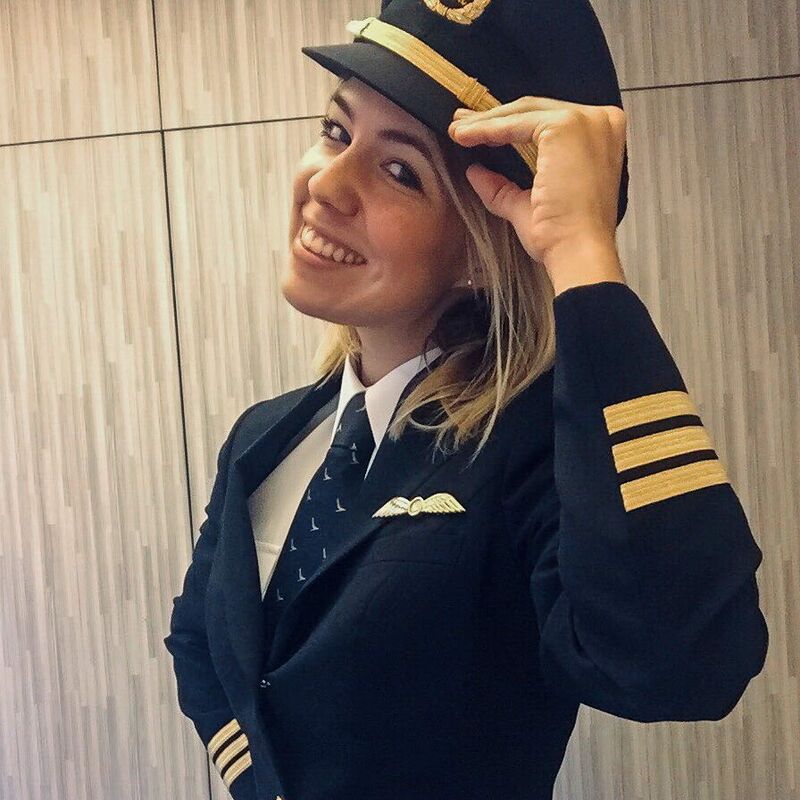 We are still such a small percentage of the airline world but it’s so great seeing how they’ve been able to teach people and influence others,” she said. @pilotshanelly hanging out with a B6 E190, not dancing. Image via @pilotshanelly. 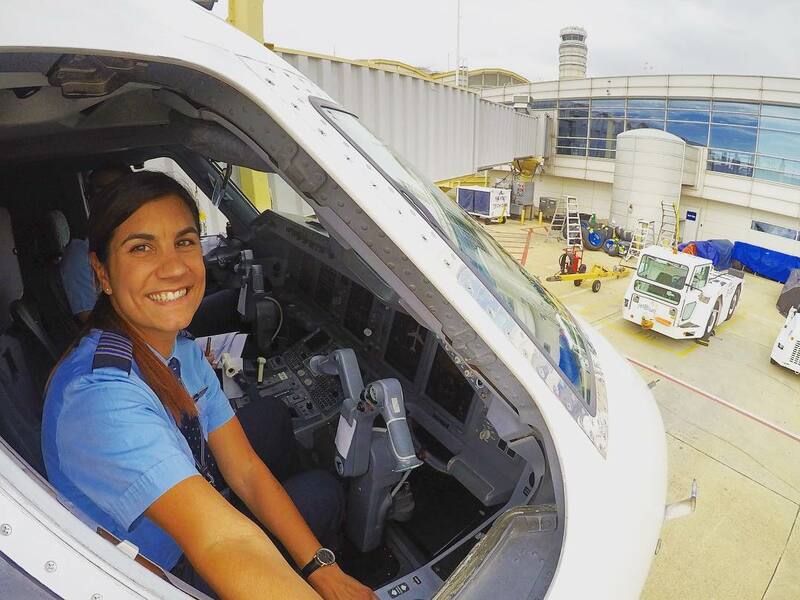 Follow along with @pilotshanelly, here. 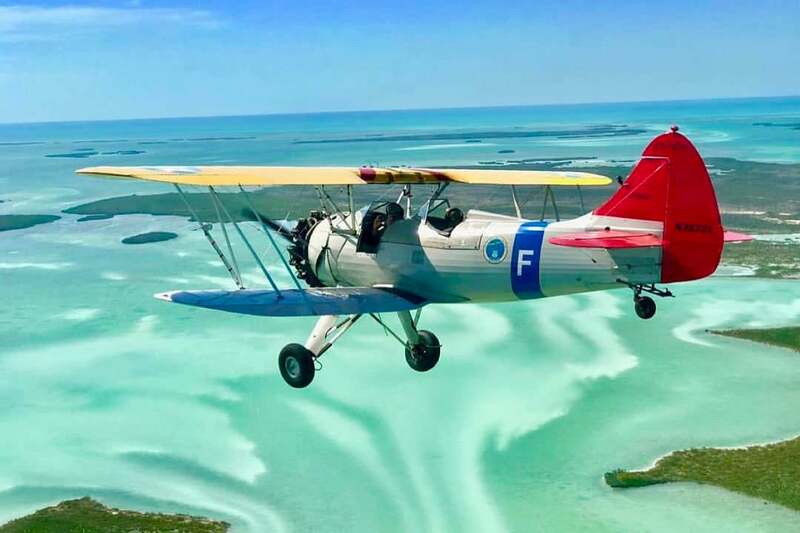 Flying a Waco biplane in the Florida Keys. Image via @katiemarsh. 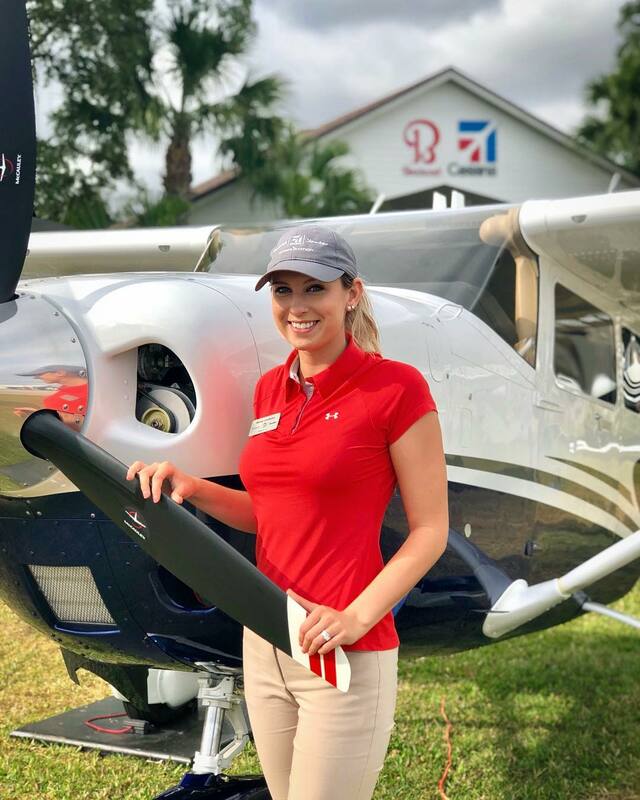 Katie Marsh is a pilot for New York-based Blade, flying seaplanes between New York, the Hamptons and points east for the company. 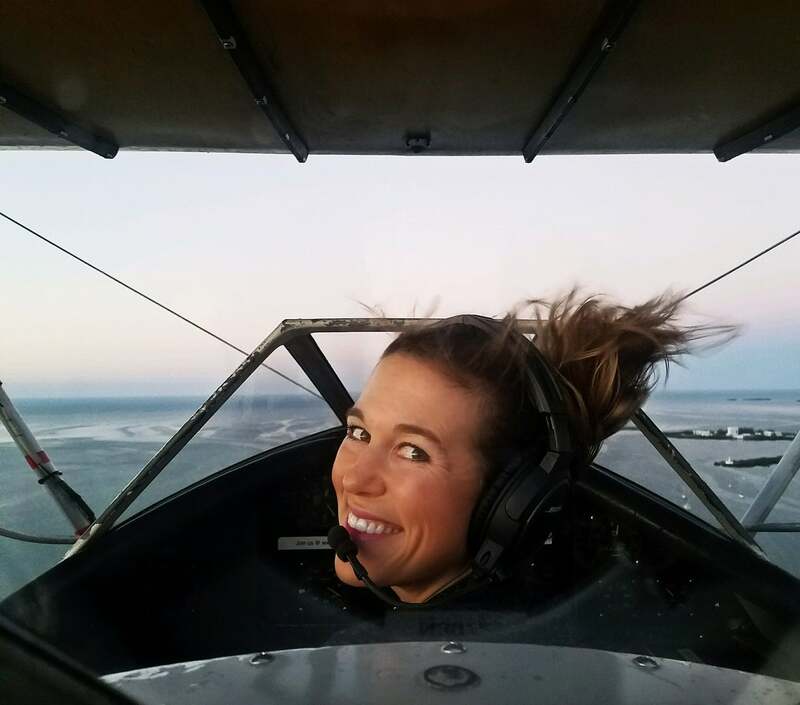 Her feed is particularly interesting because aside from flying seaplanes, she flies all manner of aircraft, from hot air balloons to open-cockpit Wacos and Stearmans. Instagram allows you to follow a hashtag. For more from these ladies, and to get inspired by other pilots who happen to be female, check out #femalepilots.